For over 45 years Wisconsin Right to Life has been 100% committed to saving lives. The vision of Wisconsin Right to Life is to touch hearts and minds so that all will cherish human life. Each day we work to create a society in which every person’s right to life is secure. In living out our vision, we strive to be a unified, responsive organization with members empowered to accomplish our common goals. In doing so, we act with integrity, strength of purpose and respect – toward those we serve and toward those with whom we disagree. Executive DirectorPrior to joining Wisconsin Right to Life, Heather worked on Capitol Hill for then-Congressman Mark Green. She also worked on the Bush-Cheney ’04 re-election campaign, President George W. Bush's Inaugural Committee, served as the Finance Director to a Congressional Campaign, and assisted with state-wide candidates and state legislative campaigns. Her background also includes training candidates to run for local, state-wide and national offices. Heather and her husband, Chad, have also owned several small businesses. During Heather’s time on Capitol Hill she handled right-to-life issues while the pro-life movement was working on the passage of the Partial-Birth Abortion Ban in Congress. Heather and her husband are members of St. Francis Xavier Cathedral Parish in Green Bay. Before having a family of their own, Heather was involved with the ASTRA club as a mentor in Green Bay. 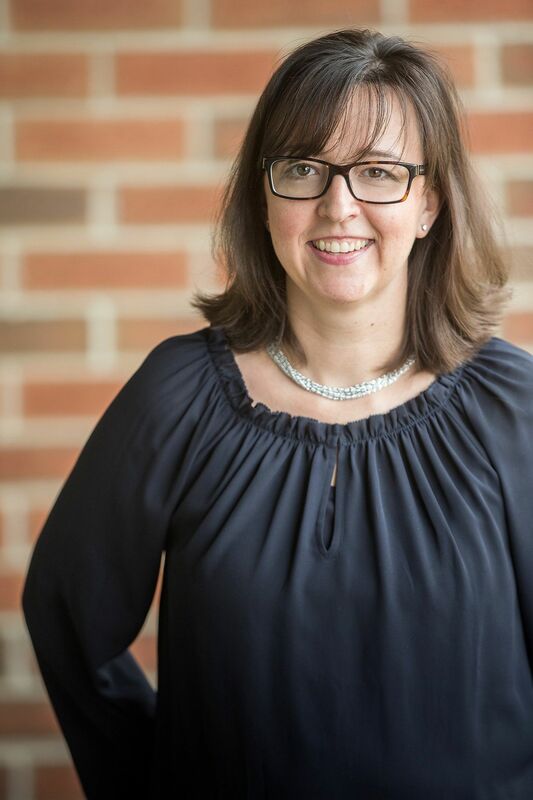 Heather began her undergraduate studies at the University of Wisconsin-Madison, and earned her BA in Political Science and Public Administration from the University of Wisconsin-Green Bay. She is married to Chad, and they have three daughters. Accomplishments of WRTL under Heather’s Leadership: 2016 – Passage of two laws to redirect approximately $8 million in taxpayer funds away from Planned Parenthood 2015 – Passage of a complete re-write of Wisconsin's long unconstitutional campaign finance law which placed burdens on free speech. The new law heavily relied on Wisconsin Right to Life's past court victories to ensure there would no longer be burdens to free speech, regardless of one's political preferences. 2015 – Passage of the Pain-Capable Unborn Child Protection Act to protect pain-capable unborn babies from abortion at 20 weeks post-fertilization and beyond.